We are happy to bring you another language support in your bStore. 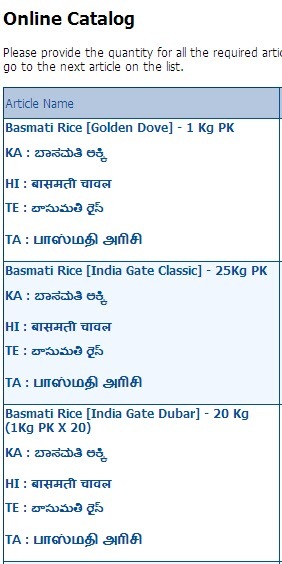 Now your bStore can also speak in Tamil along with all other languages. At this stage, we have 5 different language support in your bStore.